Science fiction may be thought of as a nerdy subculture, but science fiction books, movies, TV shows, and video games appeal to a much larger audience than just a subculture. 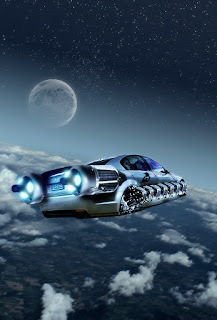 One of the best aspects of sci-fi is the awesome vehicles featured in the genre. Here are a few of the coolest sci-fi vehicles that have ever graced the screen. In 1982, technology and computer graphics couldn't quite convey what the creators of "Tron" wanted in their movie. However, when "Tron" got a reboot and sequel in 2010, so did the graphics, effects, and, most importantly, light cycles. The digital walls that form behind them, like drawn out tail lights, made for great driving scenes and action sequences in the 2010 movie, if not the original. You may be surprised that the light cycle is actually for sale. Not only that, but it's completely street legal and electric. While the price tag weighs in at about $55K, anyone who buys a light cycle isn't in it for functionality, this is a toy for adults. However, keep in mind that a flashy vehicle such as this will attract attention from passersby, as well as authorities. Make sure you know the rules of the road before you take your new toy for a spin, so you aren't bogged down by traffic citations. This smuggling ship is perhaps the most famous sci-fi vehicle of all time, and is that any surprise? No. Methinks not. It's the ship that made the Kessel run in less than 12 parsecs (never mind that Isaac Asimov coined the term "parsec" as a measure of space, not time). The Millennium Falcon was given new life right before the turn of the year, as "Star Wars: The Force Awakens", hit the silver screen and blew away the competition. But speed isn't the only hidden attribute the Falcon has. 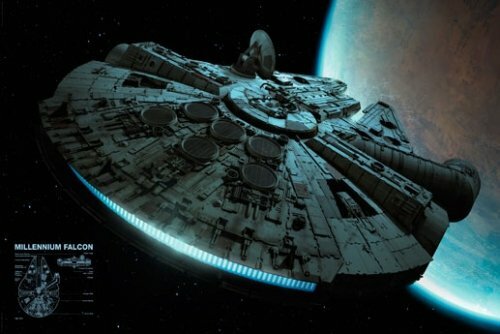 With duel mounted turret blasters on the top and bottom of the ship, as well as many hidden compartments, the Millennium Falcon is as good a warhorse as smuggling vessel. This selection may be one you haven't heard of, and if you've never seen the movie of the same name, then it's time you fixed that. Howl's castle is a combination of walking monstrosity and steampunk contraption. The castle is powered by a magical fire named Calcifer, which lives within the hearth. The castle moves on four rickety metal legs, and while most of the interior of the castle remains shrouded in mystery throughout the film, there is a door with a dial that opens to a different place in accordance with that dial. 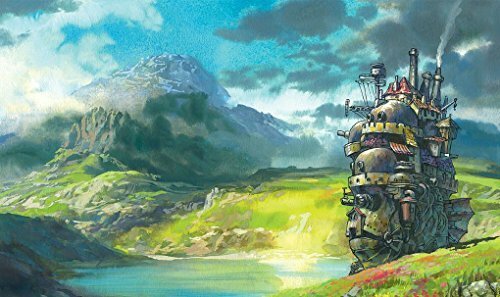 Howl's Moving Castle makes this list for its sheer imaginative qualities. 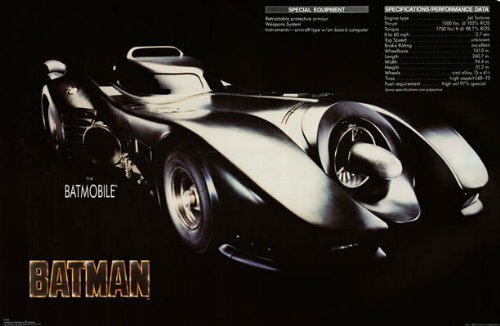 The Batmobile got a total make over when Christopher Nolan directed "Batman Begins" in 2005. The colossal, tank-like vehicle was looked at with skepticism by fans at first, but after they saw what it was capable of, it won them over. And like the Tron light cycle, the Batmobile Tumbler is actually a vehicle you can drive. Jay Leno features it in an episode of "Jay Leno's Garage" in which he explores unique vehicles, and once you see the Tumbler on the road, you can't write it off.